The English Tearoom is a brick and mortar and an online shop full of everything you need to really celebrate and enjoy top quality tea. Native Londoners and passionate tea-drinkers ourselves, at our shop in Stuttgart you will find everything you need for a perfect brew or tea party, including typically British teaware, clotted cream, delicious biscuits and our own range of traditional black tea blends. For those who enjoy white, green, oolong and black tea we have carefully selected around 200 fantastic teas that represent the best in traditional tea making skills from the world’s top tea producing regions. 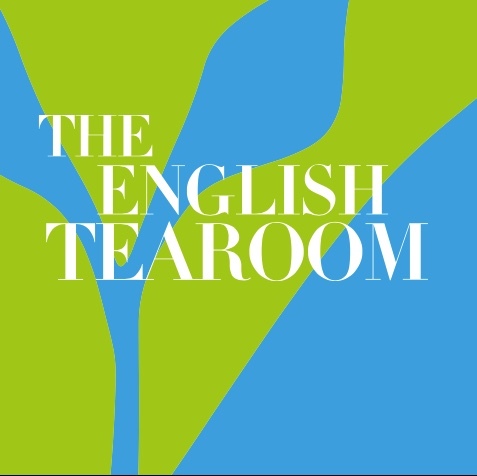 In June 2016 we added a new venue The English Tearoom Showroom and Tea School to our business. Here, in a pretty tearoom style setting just across the road from our shop you can learn more about tea and take part in the British Tea Ceremony “Afternoon Tea”*. Find out more about us by exploring this website or come and visit us in Stuttgart. However you get to know us better we recommend you take time to do so – visit us often and let us get to know you so that we can advise you on how to get the best out of tea.